Stacey first began performing music across Ontario at the age of 8 and hasn’t stopped since! 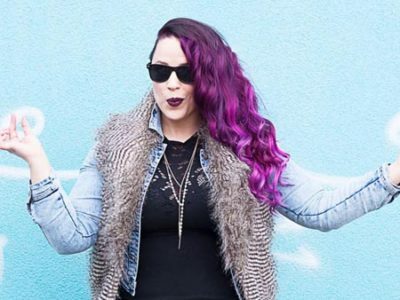 After graduating as a triple threat from the prestigious performance program at Sheridan College for singing, acting and dancing, Stacey moved to Toronto to pursue more opportunities in the music and entertainment industry. In 2013, Stacey starred in the Broadway touring production of Godspell where she introduced her powerhouse vocals, sassy personality, and sharp wit to audiences across Canada and the U.S…..
Saishubi is a group of six Toronto boys passionate about making music for the sake of music, art and the world around us. 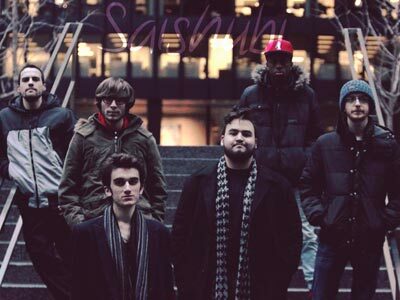 In these times, it’s easy to forget why music is important to the world, but Saishubi aims to answer that question in their own way. Here, it’s all about connection and The Search for meaning. Known for their high-energy live performances, the band is an invigorating experience that only wants to excite people, open their minds and, of course, move their bodies! Fresh off releasing their first album, the band is very excited to share their music with Toronto and lands beyond. Like the human spirit, Ray Montford’s melodic original tunes are fuelled by a wild and raw beauty, inspiring haunting sonic canvasses that are equally rich in imagery, as they are powerful. 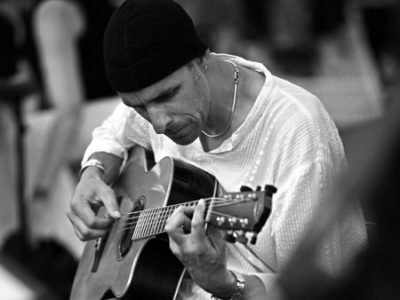 Whether playing finger style acoustic or electric reminiscent of blues/rock masters, Ray is a soulful player who lets his instrument sing, wringing emotion from every note and with a textured sound all his own. 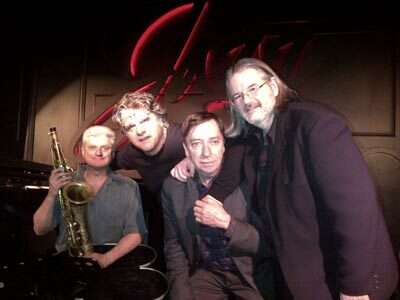 He recently released his sixth studio album, Vintage Is Now, an evocative collection of originals steeped in a seamless mix of jazz, blues and rock…. 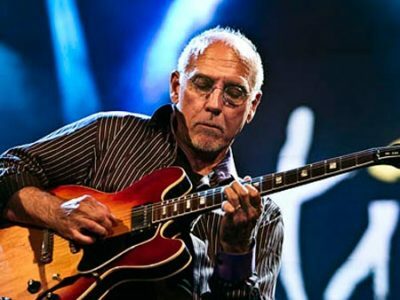 Larry Carlton’s own musical story began in Southern California. He picked up his first guitar when he was only six years old. He was introduced to jazz in junior high school after hearing The Gerald Wilson Big Band album, Moment of Truth, with guitarist Joe Pass. Larry then became interested in Barney Kessel, Wes Montgornery and the legendary blues guitarist B.B. King. Saxophonist John Coltrane was also a major influence on Carlton, beginning with Coltrane’s 1962 classic Ballads….